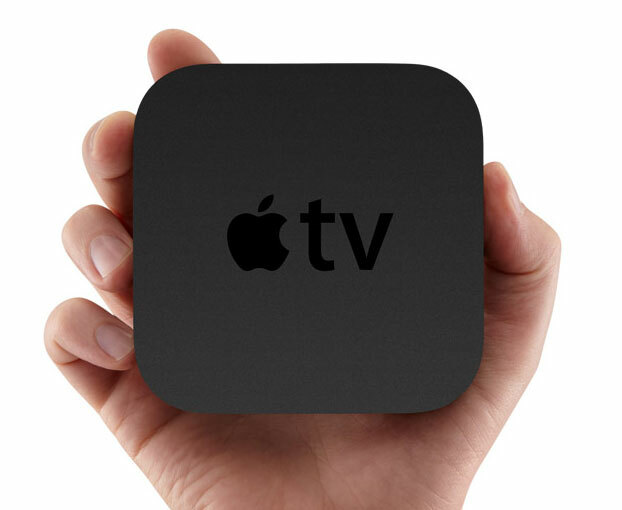 Recently it seems a number of second generation Apple TV users have experienced problems updating their Apple TVs with the latest firmware. With some users reporting that on installing the update their Apple TV has become “bricked” and totally unusable. If you have been experiencing problems updating your Apple TV let use know below and add your problems to Apple support thread here. Hopefully the problems are going to be solved today 28th June as the updates which seem to have failed for a number of countries may have been due to server issues at Apple’s support centre .